To live again tells a story about a teenage girl named dawn, just at the age of thirteen she was diagnosed with leukemia. After three years and after being in remission, her senior year is disrupted when she suffers from a stroke. The stroke causes partial paralysis and she forgets how to be a normal girl. With all the struggles she faces she begins to give up on herself. Will dawn find the strength to live again? High School students Jared and Cheryl always end up in second place in a race. They are thinking of forming a club for kids who always end up in second place. At first they wanted to form the club so that the kids can let out their feelings about their archival. Then Jared and Cheryl and the other kids start thinking of playing practical jokes on each others rivals. But when a guy name Tyson McGraw heard what Jared, Cheryl, and the other kids were planning, he starts to play practical jokes on them. Ronnie and her brother have to go live with her father who she has not talked to in three years. She is annoyed that she is being forced to stay there with him all summer. They don’t have a good relationship and she’s so mad at him she gave up the one thing she and her father had in common which was playing the piano. She has no desire to get to know her father or anyone , but she runs into Will a good-looking beach volleyball player and they start to connect . A run-in with the wrong crowd and a nest of endangered sea turtles eggs which results in Ronnie’s unexpected maturation. 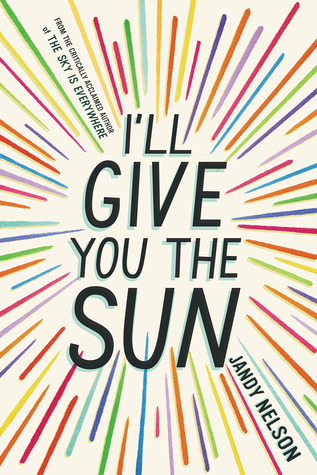 The long summer she dreaded at the beginning turns into an opportunity for her to learn about faith, family and love . Joe Stoshack should have known it would happen sooner or later. He’s kept his time-travel abilities relatively secret so far, but now the FBI is on to him. They want him to travel back to 1941 and warn President Roosevelt about the impending attack on Pearl Harbor. When Stosh travels back in time in hopes of preventing the Japanese attack on Pearl Harbor that brought the United States into World War II, he meets Ted Williams, one of the greatest hitters in baseball history. Ted lost several years in the middle of his baseball career to time served in the military. Maybe Stosh can help him get those years back as well. When the doctor tells Sarah’s parents that she needs a bone marrow transplant, she is devastated. When her parents can’t donate blood because they are not really her parents she is angry. Later on she receives an anonymous letter saying that she can find her biological mother, who gave her up fifteen years ago. Sarah needs to find this woman for a chance of survival. 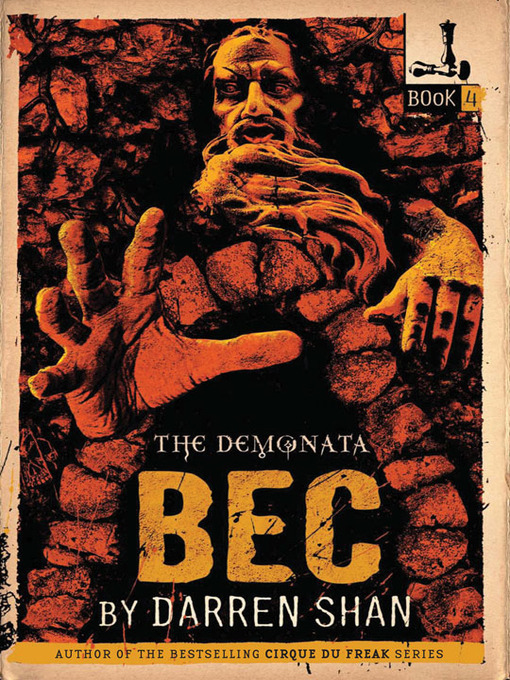 A girl name Bec was born into the Macgregor clan, who live as outcasts on a remote plain. When the Demonata and Fomorii invaded Ireland several centuries prior to the events of Bec. The Macgregor allied themselves with the demons, several even going so far as to mate with them. Most (if not all) of the resultant children appeared to be human and without deformities, and so went on to live normal lives. However, as they later discovered, their demonic ancestry had afflicted them with a terrible curse. When Bec learns of her heritage, she fears that she may fall victim the curse as well. A mysterious murder in the ranks has ripped Thunder Clan apart,but more secrets still remain to be discovered. Jay feather is determined to find out who his real parents are,But he’ll have to trample through a forest of lies in order to uncover the truth. Holly leaf is shocked by her Clan’s disobedience of the warrior code, and distraught enough to strike out at someone she’s always admired. And Lion blaze must bear horrified witness to events that will change everything he believes. 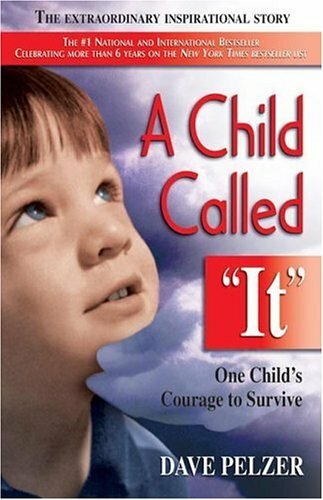 A Child Called It is a story about a boy named Dave Pelzer. Dave always enjoyed family trips with his two older brothers and loving parents. But something changes drastically for Dave. His parents begin drinking, and his mother begins to act different towards Dave. She begins to punish Dave with cruel punishments and playing horrific mind games. Dave soon becomes the family servant. Dave’s mother beats and tortures him, refusing to let him be a part of any family activities, including meals. Soon Dave no longer has a name; they simply call him IT.